People around the world are concerned about violence and other forms of exclusion. One thing we can all do is to learn how shift away from instinctive fight/flight/freeze survival reactions against others. We can transform ourselves and our communities by developing our skills, awareness and action plans for responding to discrimination, violence and other forms of exclusion with loving, courageous, inclusive Leadership. 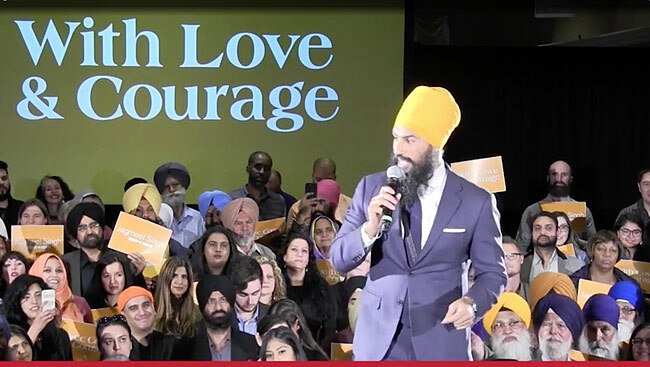 A few months ago, Federal NDP Party Leader, Jagmeet Singh, decided to respond to a heckler by calling on everyone at the rally to help him stay centred and grounded on his campaign platform of love and courage. “Once allowed to grow, hate doesn’t pick and choose, it spreads like fire. Once we say it’s ok to hate someone based on their religion, we’re also opening the door to hate based on race, gender, sexuality, and more,” he said. “It’s important that we stand united against all forms of hate. 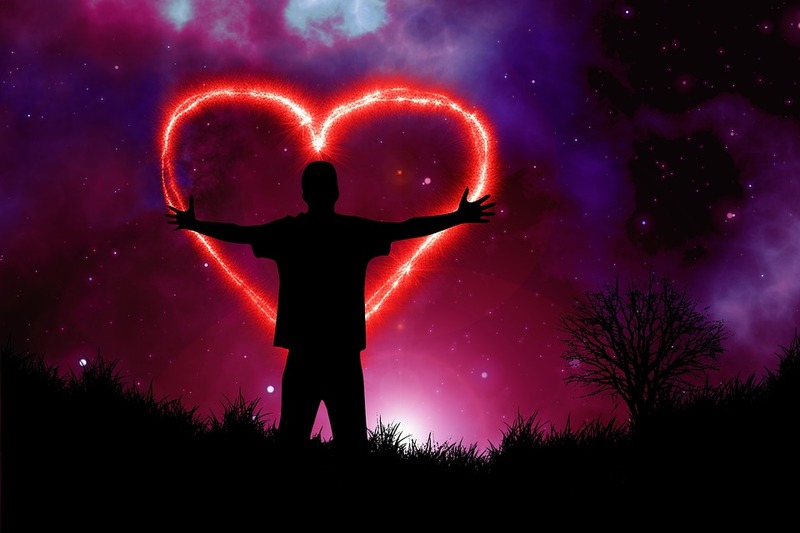 “It takes love to understand that we’re all in this together. It takes courage to come together, demand better and dream bigger, so that we can build a world where no one is left behind.” (Jagmeet Singh, Huffington Post). Responding to difficult situations with love and courage instead of fight/flight/freeze reactions involves intentional learning and practicing of skills for connecting with differences, skills for communicating with compassion, and skills for responding to disconnection with Anti-Discrimination First Aid. 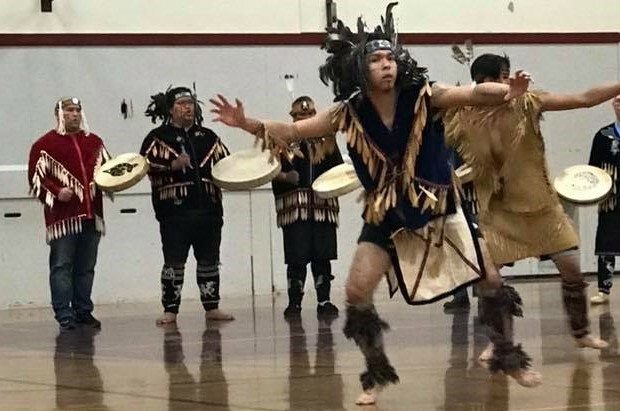 The Inclusive Leadership Co-operative provides experiential education in Inclusive Leadership skills, awareness and action plans for living, learning and leading more inclusively in our diverse communities. Click here to learn about and register for DISCOVER YOUR INCLUSIVE LEADERSHIP POTENTIAL ONLINE COURSE January 23 to April 6, 2018. Click here to learn more about our upcoming February 16 to 18, 2018 Inclusive Leadership Adventure for youth and adults who care about youth. This entry was posted in Inclusive Bridge Building, Inclusive Leader Campaign, Inclusive Leaders in Action, Inclusive Leadership skills on December 15, 2017 by lindadianahill.